ibis Strasbourg Centre Ponts Couverts is located 500 metres from the historical centre of Strasbourg. It offers a 24-hour reception, free newspapers and both an onsite bar and restaurant. ibis Strasbourg Centre Ponts Couverts is located just over a quarter mile from the historic center of Strasbourg. It includes a 24-hour front desk, free newspapers and both an on-site bar and restaurant. The rooms at ibis Strasbourg Centre Ponts Couverts are decorated in a contemporary style and include a flat-screen TV. There is also a private bathroom in each one which includes a shower. A buffet breakfast is served every morning at this ibis hotel. You can also have a drink in the bar before sampling traditional cuisine in the restaurant. Free Wi-Fi access, free luggage storage and a safe at the front desk are just some of the other facilities available at this hotel. Parking is available for a fee and Strasbourg Train Station is half a mile away. 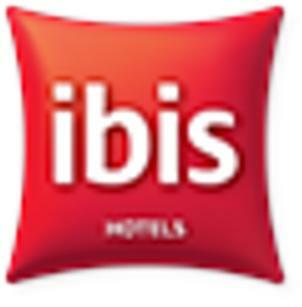 These are general hotel policies for ibis Strasbourg Centre Ponts Couverts. As they may vary per room type, please also check the room conditions.